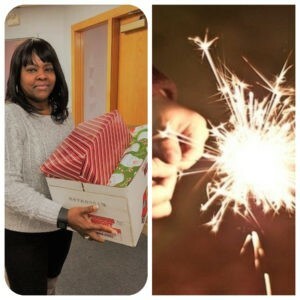 Adopt A Family Drive – Love Life Now Foundation, Inc.
« Empowerment Fashion Show Against D.V. 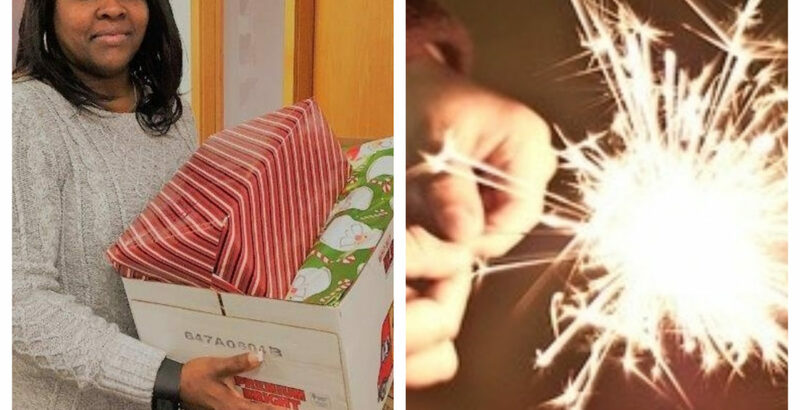 The Drive benefits residents of Penelope’s Place Shelter, where donors like YOU answer the call to sparkle a lot of joy through gift giving to those displaced by D.V. Email us at info@lovelifenow.org to find out how you or your company can help or DONATE HERE!